Q1: What’s the difference between paying with an ‘invoice’ and credit card/Paypal? Q2: Do I need to have a Paypal account to pay with a credit card? A2: Nope! Paypal will process your credit card without signing up for an account or entering login information. Q3: Can I sign up for a foursome? A3: Yes! There is no dedicated button for it, just simply choose 4 as your quantity when registering to golf. Q4: I’m signing up for a foursome, do I need to know everyone’s name and email address? A4: We would prefer you provide your name and the other three golfers’ names under participants, but although the email address line for each golfer is mandatory, feel free to repeat your email address for everyone else. 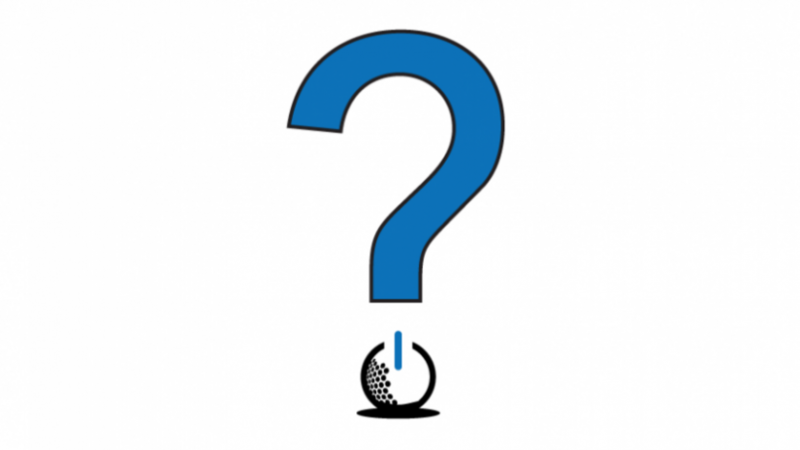 Q5: I can’t play, but I want to sponsor a hole, where do I go? A5: Everything is all in one place. Click “2019 Registration” and you will see options to sign up for hole sponsorships, as well as other sponsorships (starting with the third line down).